Your best source of links, resources, and tutorials about Gemini 2. A library of useful resources about Gemini 2. Reset or retrieve your Gemini 2 license here. 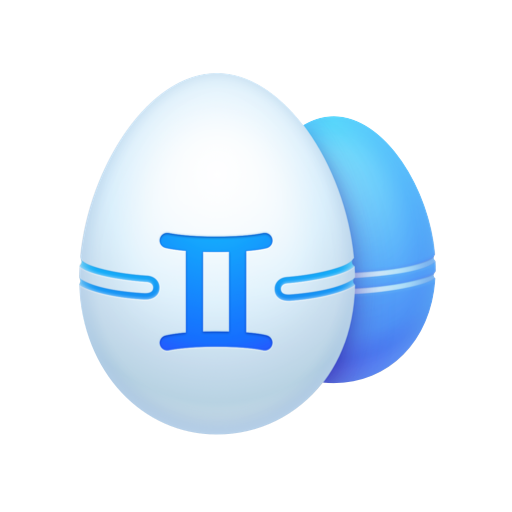 Manage and update your Gemini 2 subscription plan. Have an idea for Gemini 2? Share it with us and see it come to life. Download an easy and comprehensive Gemini 2 guide in PDF format.